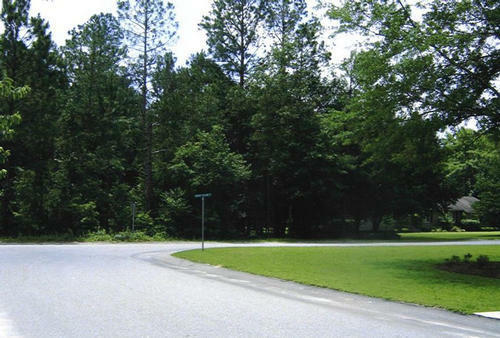 Heathwood Trace This is a relatively new subdivision with approximately seven lots left. The lots are approximately 2/3 of an acre and have mixed trees on them. The homes that are built on them are restricted to 2,000 to 2,200 square feet and a two car garage. The pricce is $20,000 per lot.